Graduation rates at colleges and universities are a big deal. Many times funding is contingent on how well students do in terms of degree completion. To increase graduation and retention rates, many colleges and universities are employing individuals who specialize in retention and graduation strategies to help students make it through school. Below we take a look at the career path. Retention specialists are often found at schools who serve populations that typically have difficulty graduating. These populations include first generation, minority and disabled students. These populations have social, cultural, class and socioeconomic barriers that many other students do not face. The retention specialist is responsible for creating and delivering services designed to help students succeed. They often work with students in a one-on-one or group setting discussing thinks such as study skills, graduation requirements and other student development topics. These individuals also make referrals to other departments that deliver services that the student may need. They often know a lot about financial aid, course offerings, student services, disability services, and special programs. 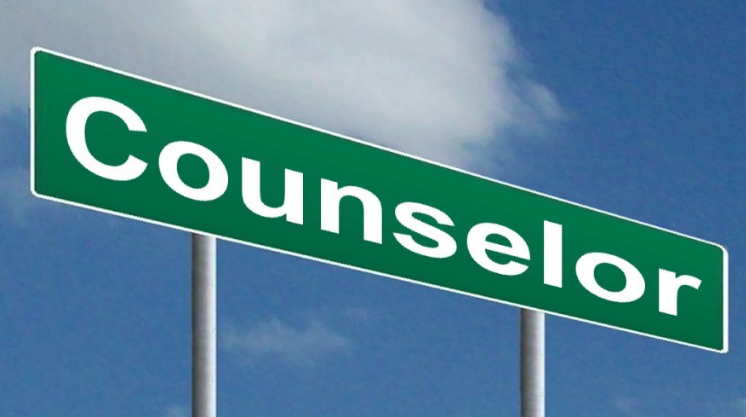 Depending on the position, the retention specialist may engage in non-academic or personal counseling. These types of positions require the employee to have the right credentials which commonly includes being a licensed mental health counselor. Retention specialist careers are expected to grow at a faster than average pace through the next decade. They are listed under a variety of career titles including academic counselor, retention counselor, retention advisor, educational planner, academic advisor, or academic coach. The average salary for a retention specialist is approximately $45,000 per year. This salary is the medium for all professionals including new, mid-career and very experienced individuals. The educational requirement varies by institution. The individual is typically required to hold a bachelor’s degree or a master’s degree in education, student development, communications, or the like. They typically must have at least two years of experience working in higher education. Retention specialists often work for special grant programs that serve underrepresented groups such as ethnic minorities, first generation students and students with disabilities. It is very important for the individual to have an appreciation for others with diverse backgrounds. Retention specialists can be found at community college and four year institutions. Depending on their education, they may teach student development courses as part of their work load. If you enjoy helping diverse students as well as working in higher education, this may be the career for you. Interested students should study student development, education, counseling, or communications.